HD TVI or High Definition Transport Video Interface is a new hybrid CCTVsolution that has some atttractive positives compared to a full IP CCTV system. HD TVI utilises a multi format platform which can support TVI cameras, IP cameras and analogue cameras to give the end user a wide variety of options. Another advantage of HD TVI is that the sysytem can support cameras over an existing analogue co-ax cable network saving re-cabling and infrastructure costs. Live streaming is another clear advantage to HD TVI systems, unlike IP CCTV systems that use compressed packets that result in latency or ‘lag” on live streams. HD TVI cameras have zero latency as the streams are not compressed resulting in accurate live pictures. In conclusion HD TVI solutions installed by Simec Security can now be a real alternative to IP CCTV systems. 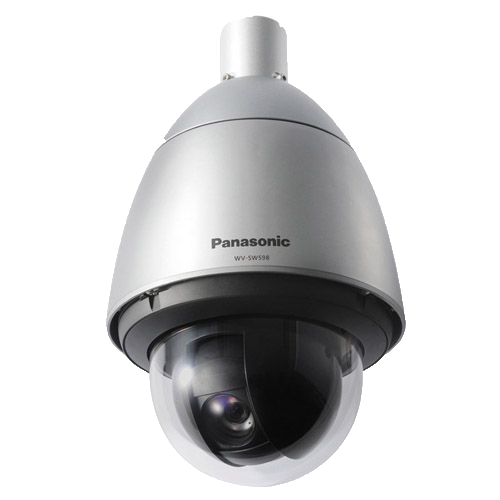 HD TVI equipment now comes in an ever expanding range of products, although not as comprehensive as an IP alternative, there is still an excellent selection of PTZ, external and internal cameras up to 2 Mega Pixels. The DVR’S consist of 4,8,16 and 32 channel options and can have upto 8TB of internal storage. The DVR’s can also be linked to a VMS platform to ensure mulitple DVR’s and cameras are visible on one display.